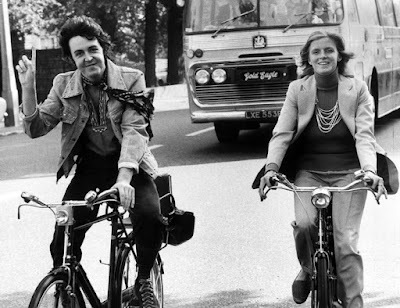 Can you even imagine this scene--it is 1973 and you are visiting London. 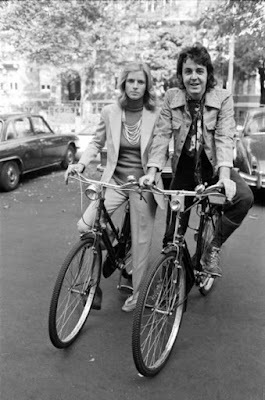 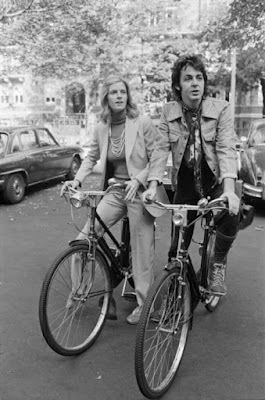 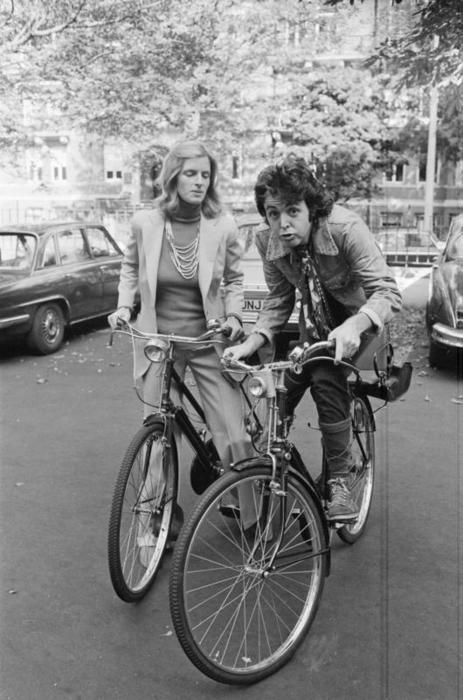 You spot Paul McCartney and Linda McCartney on bicycles making their way to Abbey Road Studios from their home on Cavendish Avenue. 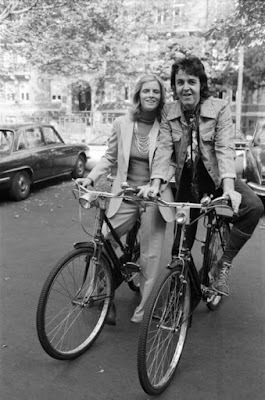 It would be so hard to believe!